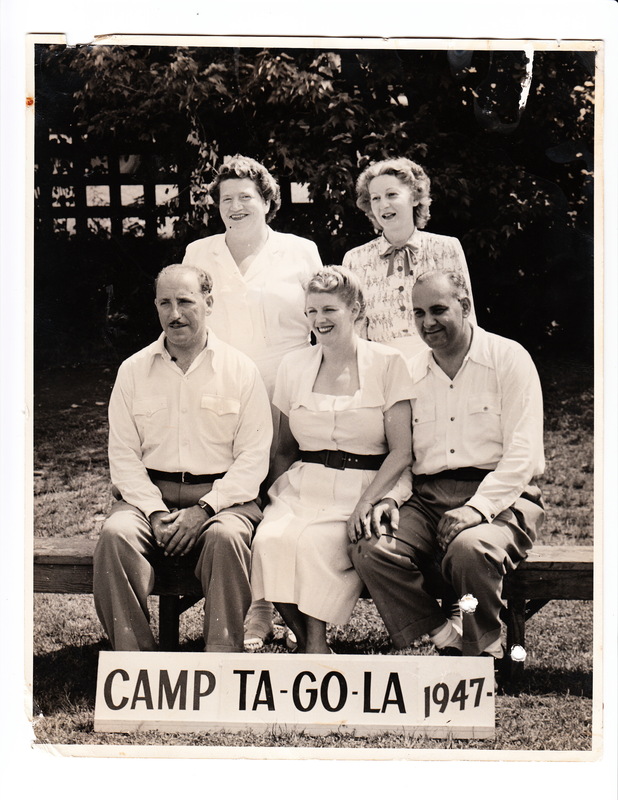 We regret to inform you that, Jack Frankel, Camp Owner and Director and Camp Doctor for many years, passed away on November 2, 2009. Dr. Frankel attended the Camp Reunion last September and he and Irene were the celebrities of the party. Judy, his daughter said it was so important to them both to be at the reunion and they talked about it for many months after. It was very important to all the Tagolians to have had him there and to have had him as part of our lives. We will miss our Dr. Frankel!!!!! Sad News: Sorry to advise you that Carol Singer Etkin passed away from Cancer on Sept 19, 2010.She fought a good fight for 9 months but in the end it was to no avail. It is with much sadness that I am informing you of the death of my sister, Susan Fishman Rosenfeld. Susie battled breast cancer for 2 years and I will miss her terribly as will all her friends and family.